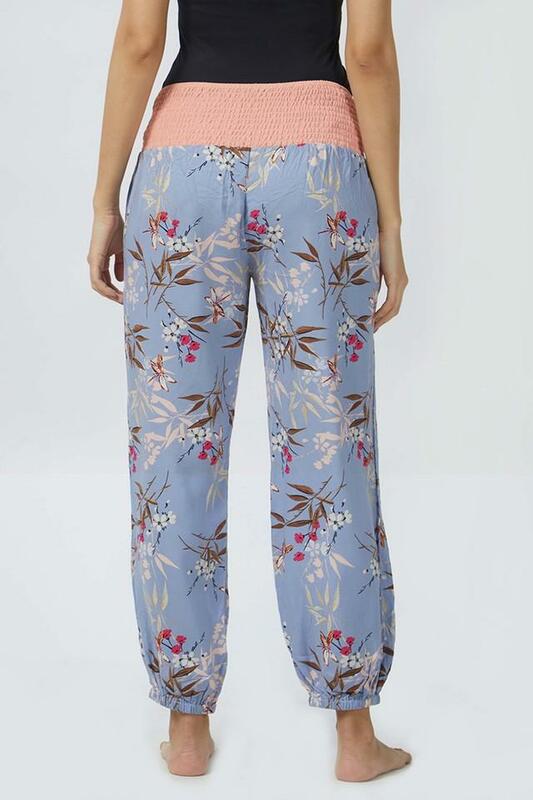 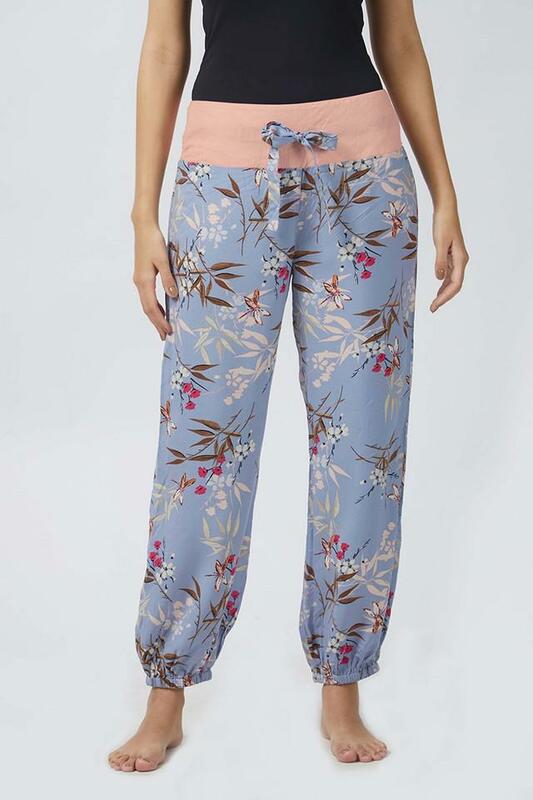 Give your clothing collection an upgrade by including this pair of pyjamas brought to you by Mystere Paris. Crafted from a rayon fabric, it will keep you at ease all day long. Featuring a drawstring fastening, it is quite easy to wear, while the floral print further add to the design. Tailored with care, this pair of pyjamas will be an ideal pick for you to wear while you relax at home. 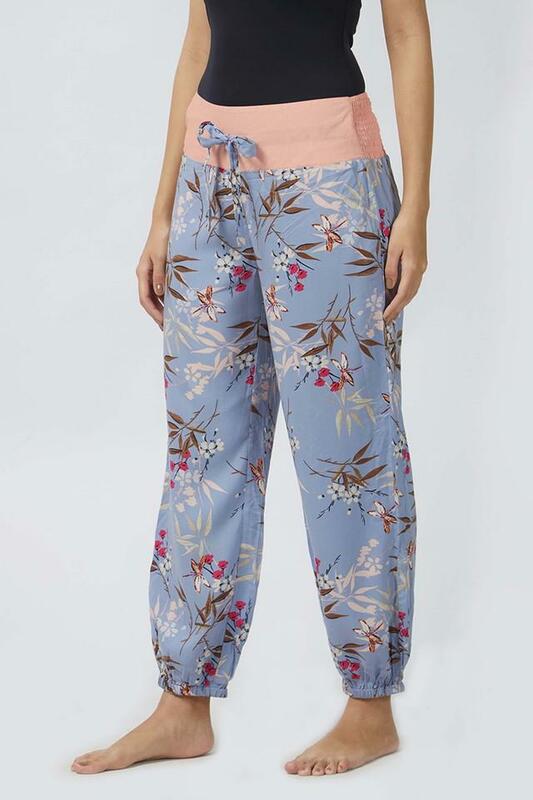 Pair with your favourite t-shirt to complete the look.